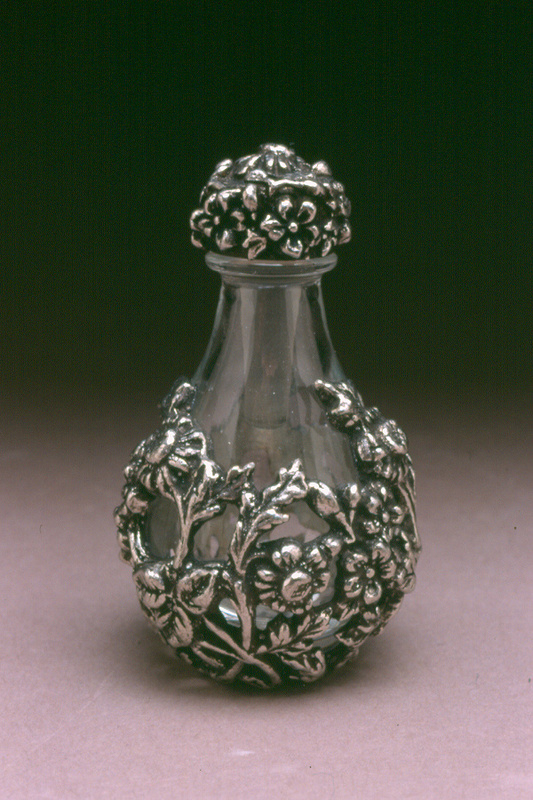 The history of the tear bottle is captivating and poignant. 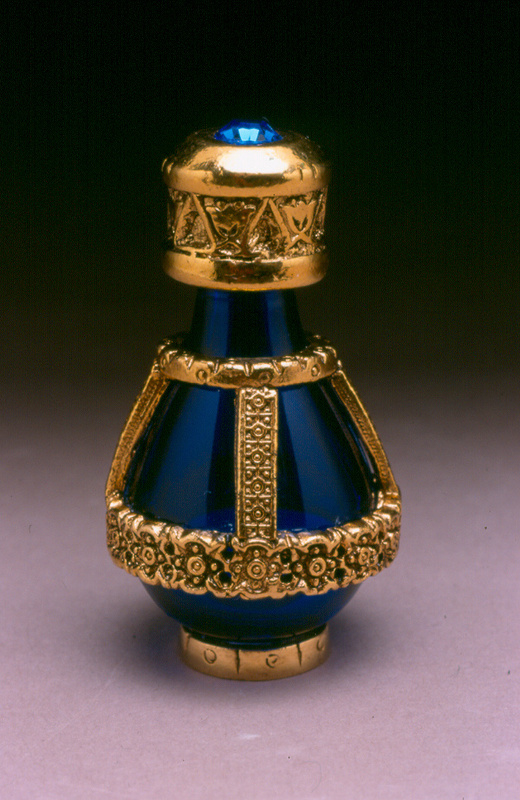 Legends of Tear Bottles abound in stores of Egypt and Middle Eastern societies. 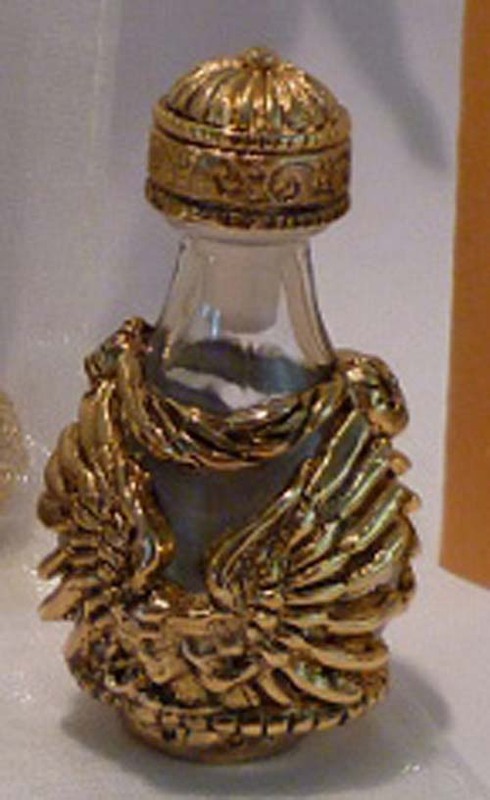 Tear bottles were prevalent in ancient Roman times, when mourners filled small glass vials with tears and placed them in burial tombs as symbols of love and respect. 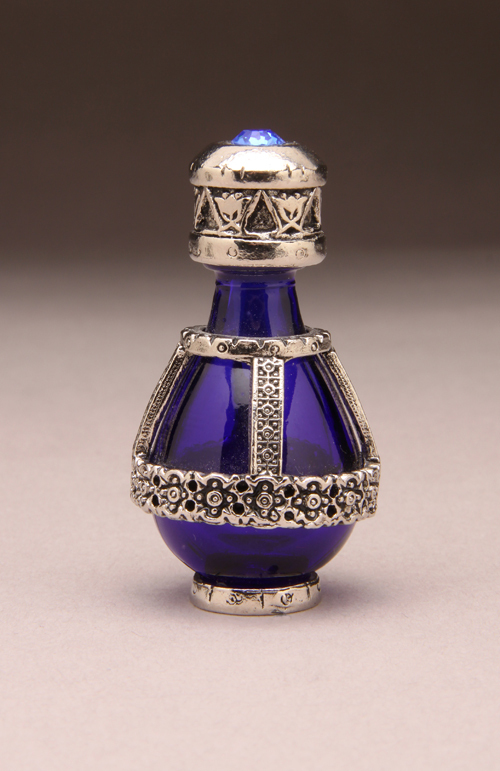 In the old Testament of the Bible, the notion of collecting tears in a bottle appears in Psalm 56:8 when David prays to God, “thou tallest my wanderings, put thou my tears in thy bottle; are they not in Thy Book?” Davids words remind us that God keeps a record of human pain and suffering and always remembers our sorrows. 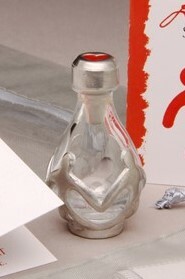 Tear bottles today are given to symbolize joy and love for others important rites of passage. 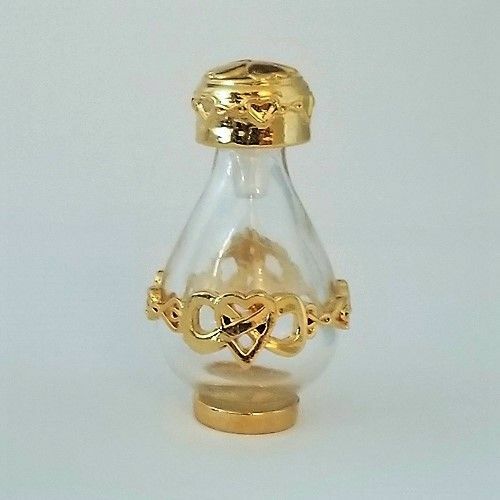 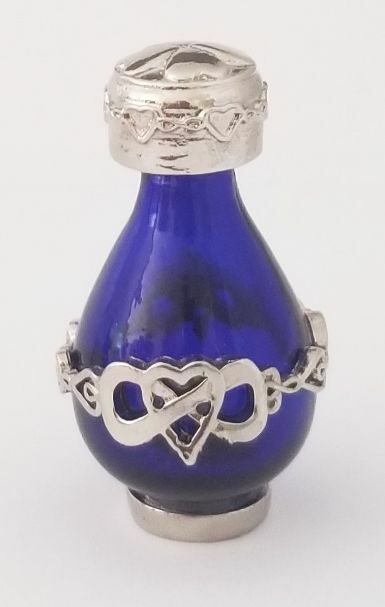 Births, adoptions, graduations, and weddings are occasions where a lasting gift like a beautiful tear bottle will surprise and delight loved ones. 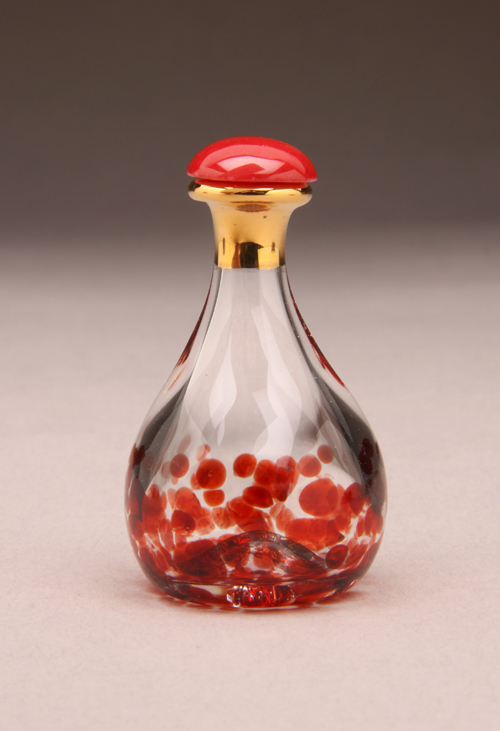 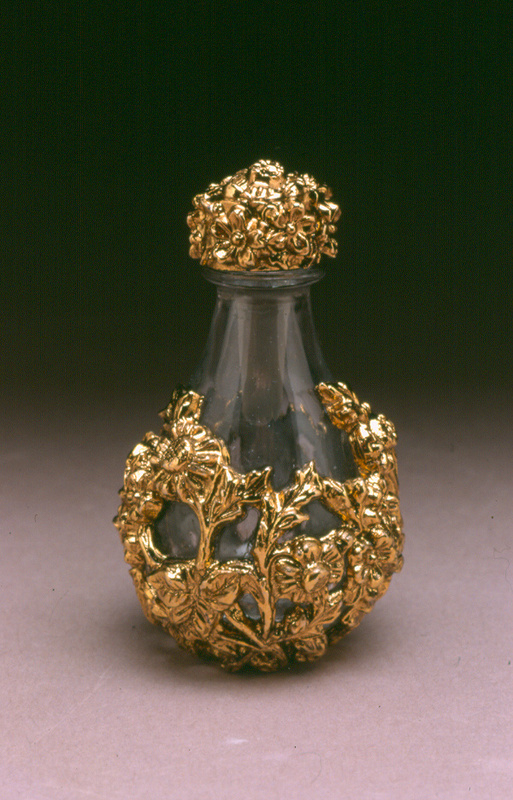 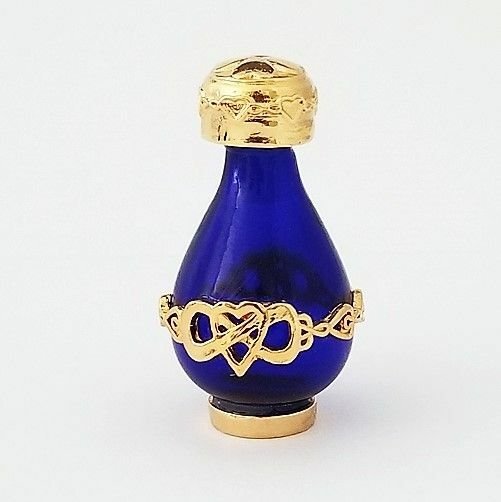 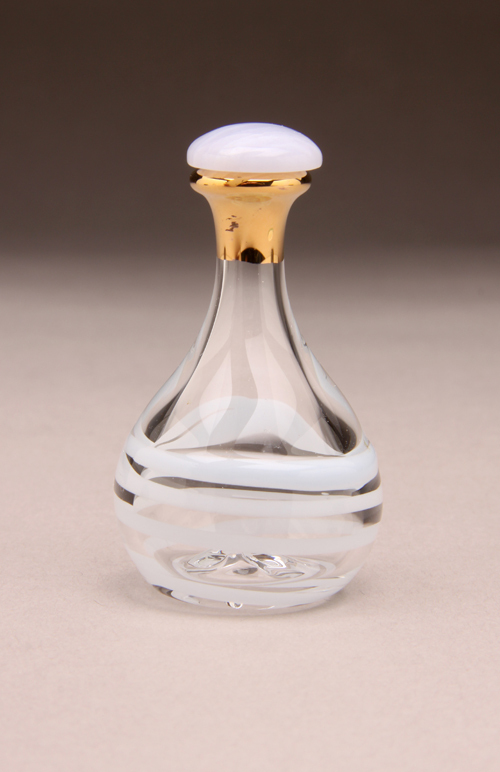 During times of sadness, such as illness or death, a tear bottle or lachrymatory is especially meaningful and can express deep sympathy to loved ones. 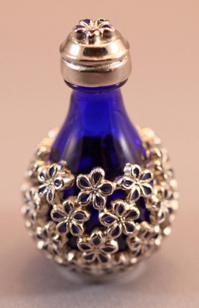 Some women choose to use the bottle, others give them as purely symbolic gifts. 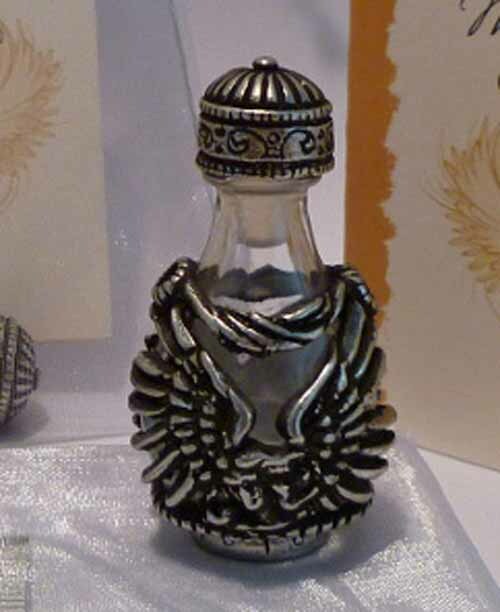 Each bottle includes a silver or ivory organza gift bag and Tear Bottle legend card. 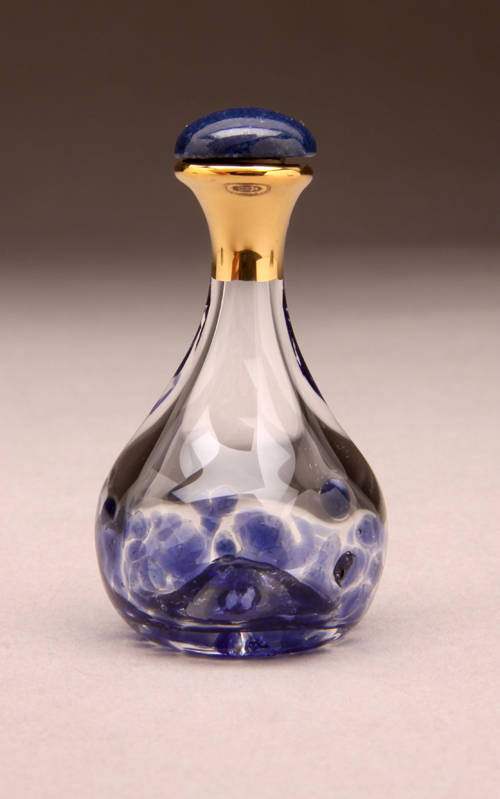 Victorian design inspired the style of these unique Tear Bottles. 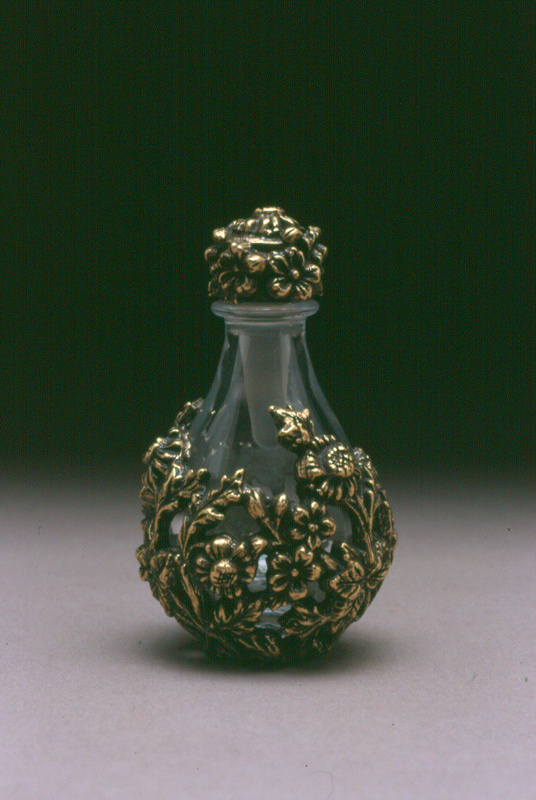 About 1 3/4″ tall. 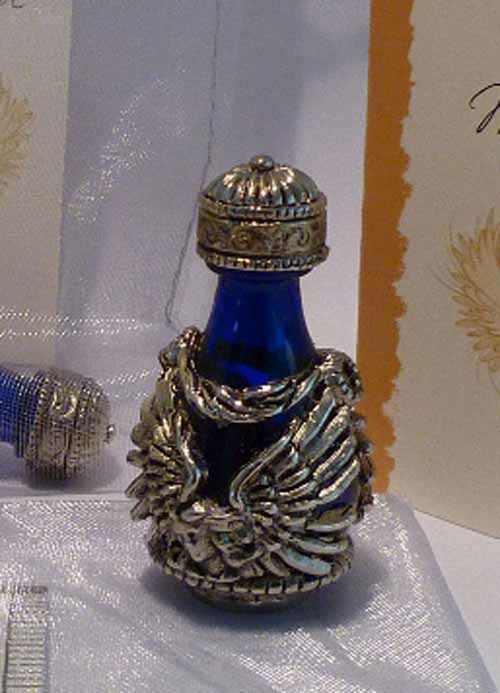 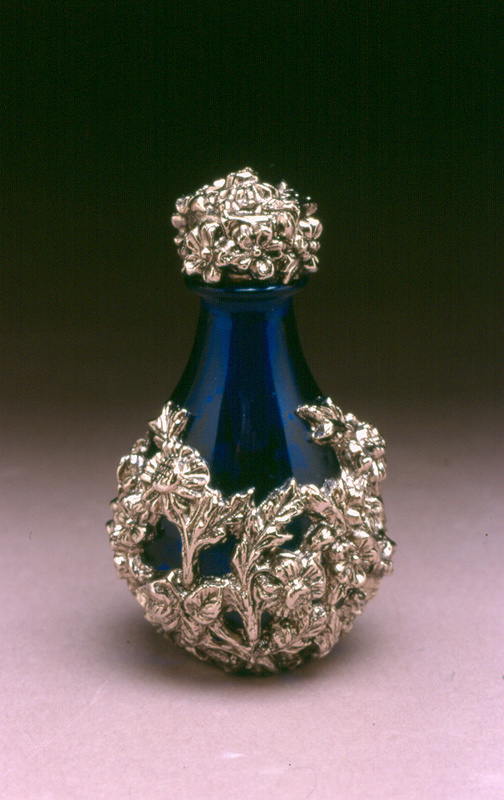 Intricate “BRASS”,”GOLD”, SILVER” or “PEWTER” filigree wraps around the glass bottle and covers the cap. 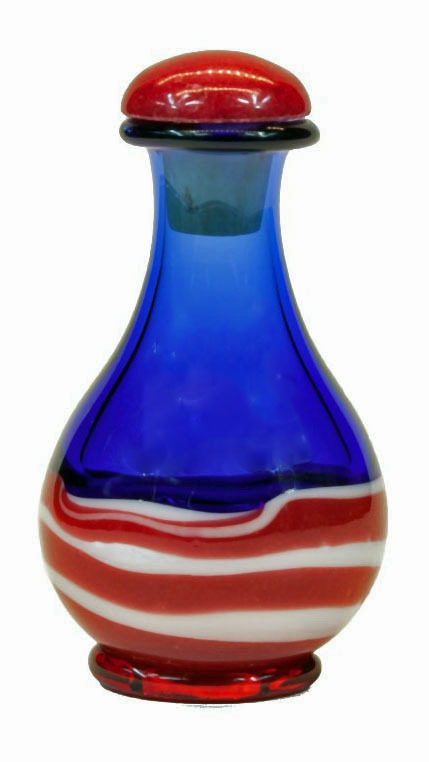 Bottle made in France. 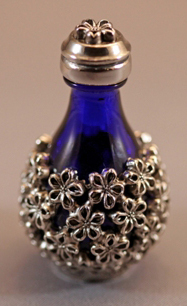 Metal decoration designed and manufactured in USA. 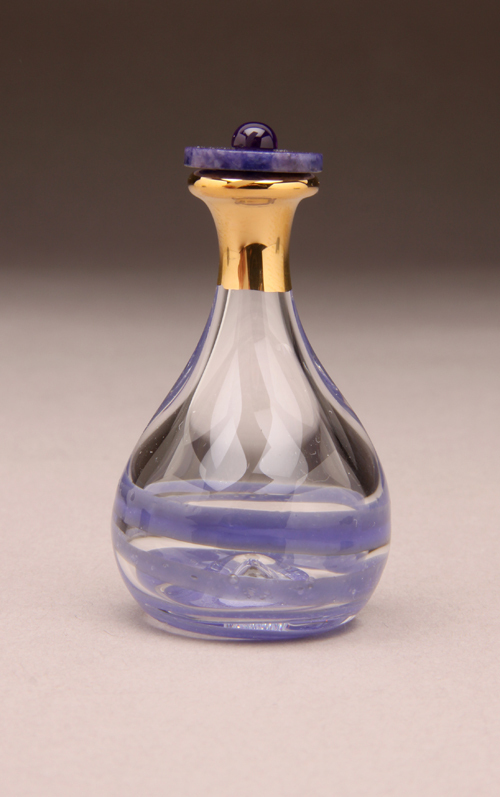 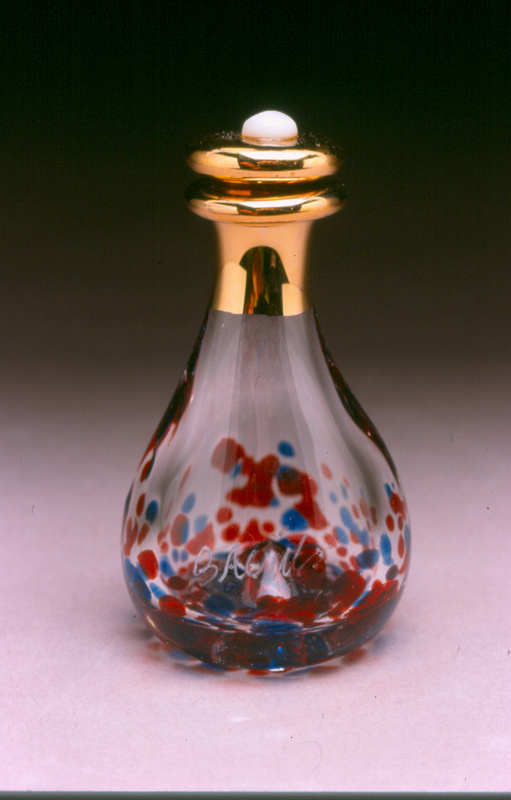 You can learn more about the history of lachrymatory tear bottles at www.lachrymatory.com.